You decide you want to make a positive change to your life. You decide it makes sense to research all possible solutions – so you dedicate a few solid hours of research… only to find that there’s so much confusing information, that you just give up, and decide that keeping the status quo holds the lowest risk… so why even try to change? It happens to everyone. All of us are cognitive misers and get overwhelmed by all the information, advice and reviews available on the Internet today. But it doesn’t have to be that way with you and standing desks. 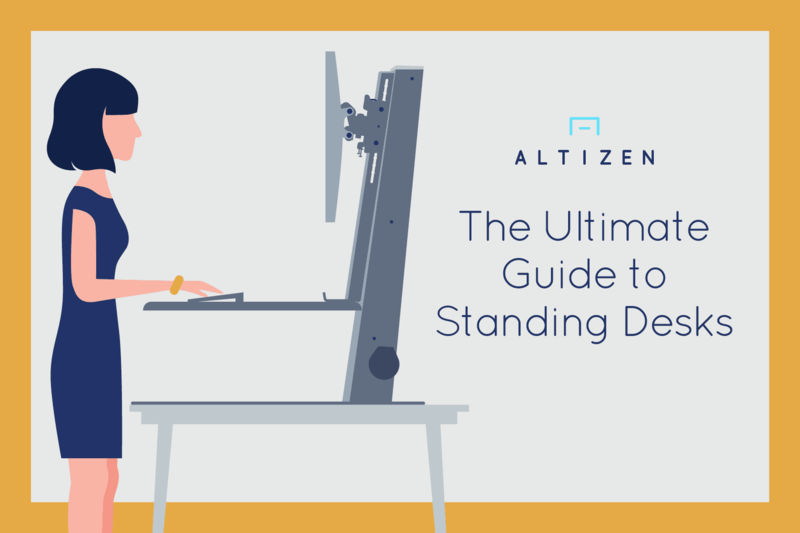 Presenting… The Ultimate Guide to Standing Desks. By using this infographic, you’ll be able to find the best option for your lifestyle, preferences and working style, in just 60 seconds. First, determine whether you can (or want to) replace your current work desk. For corporate executives, this might be a challenge since you’ll need special approvals by HR to replace your desk. If changing your desk is not an issue, you might want to consider a full size adjustable height desk. If not, you can add a workstation that transforms your current desk into a sit-stand desk – without having to get HR approval. Second, be honest with yourself and decide whether you will go through the motions of manually adjusting a desk multiple times a day. Manual desks, both full-size desks and workstations, are cheaper as you forgo the expense of a motor. But all of them involve some level of physical effort to operate. 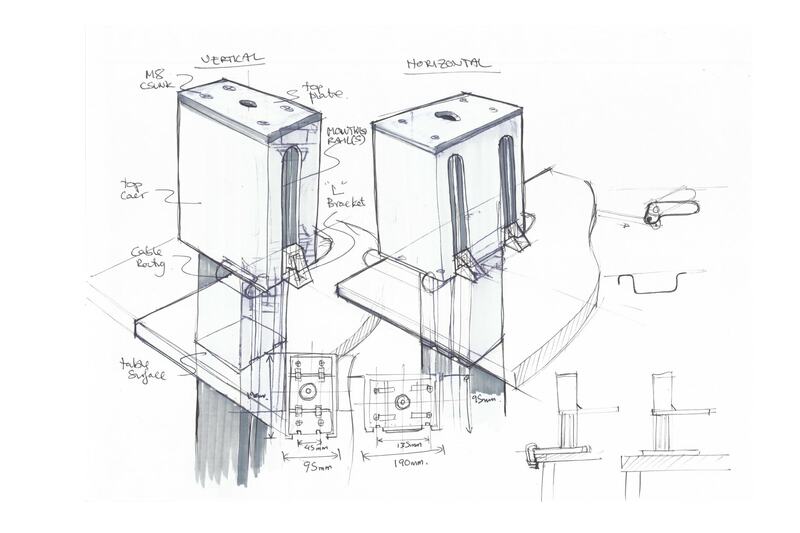 If you prefer the ease of letting a motorised desk do all the lifting for you, read on. There are both motorised full-size standing desks and workstations. Differences in price are often due to the motor quality and presence of memory adjustments. But technological innovations have also meant that desks can do much more than just rise at the touch of a button. And so we come to our third factor, are you disciplined enough to switch between sitting and standing throughout the day? 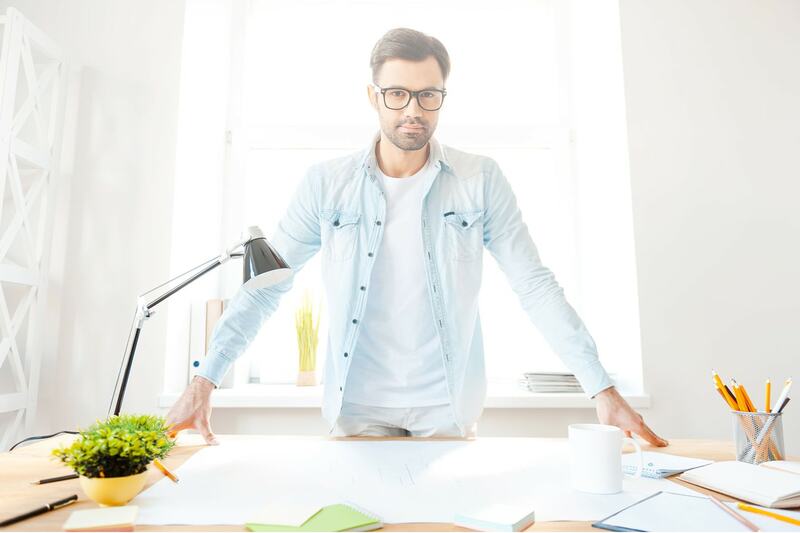 To get the best results from any standing desk, it is important to insert regular intervals of standing within blocks of seated work throughout your workday. There’s well-founded scientific evidence that this method of working reduces the risk of metabolic diseases and premature mortality. We will be remiss if we failed to mention DIY standing desk hacks. There are some creative ones – made with cardboard or having a book shelf mounted onto a wall. However, most hacks are non-adjustable and not ergonomically sound, so we’ll recommend you consider the long-term ergonomic risk of making a fixed height DIY solution. This is not a exhaustive list, but these are the more popular options available out there today. Please note that many of these desks don’t ship to Asia currently. Height adjustable full size desks.